Over the years, Long Island has produced some of the most incredible and accomplished musicians who have influenced generations of music lovers. 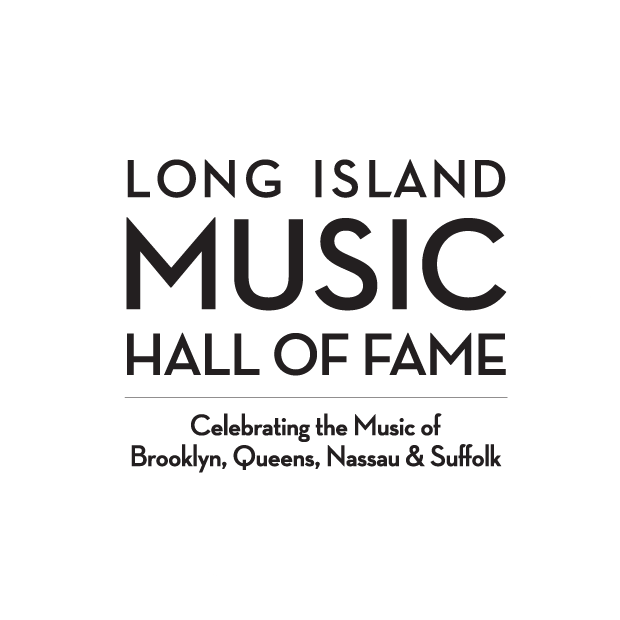 In 2004, a group of those music lovers, as well as music educators, and industry professionals, banded together to found the Long Island Music Hall of Fame in order to recognize, honor, and preserve Long Island’s longstanding and diverse music heritage. Our organization welcomes the involvement of community volunteers as well as business and corporate leaders. It is our hope that you will join us in celebrating not only Long Island’s rich music history but also in celebrating the music in all of us.